Ever since the introduction of Android 4.0 Ice Cream Sandwich, many users worldwide have been eager to get it on their Android devices. At Samsung, we kicked off the Ice Cream Sandwich upgrade with the GALAXY S II on March 13th. 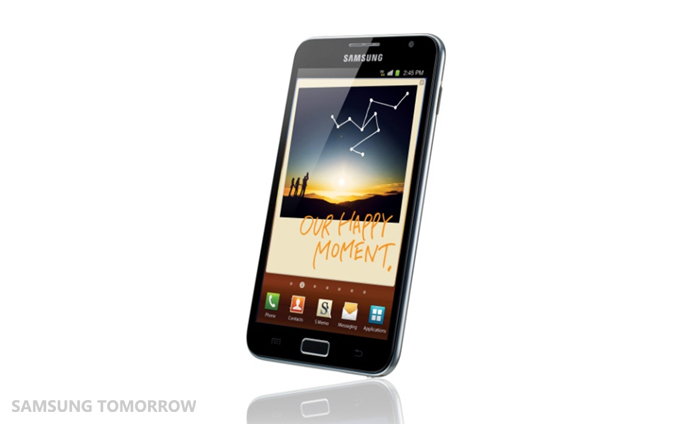 GALAXY S II LTE, GALAXY Tab 8.9 and GALAXY Tab 10.1 are to follow as well as Android 2.3 Gingerbread firmware upgrades for GALAXY S, GALAXY S Plus, GALAXY S SCL(Super Clear LCD), GALAXY W and GALAXY Tab 7”. Our architects and engineers are working very hard to bring a secure and pleasant Ice Cream Sandwich experience to users as soon as possible. Today, we are proud to announce that we will be offering a Premium Suite upgrade for GALAXY Note users worldwide from Q2. The software package includes extra multimedia features and a range of new S Pen optimized applications in addition to an OS upgrade to Android 4.0 Ice Cream Sandwich. The Premium Suite will offer new features and applications exclusive to GALAXY Note and its innovative S Pen, which includes S Note, a unique tool that lets you combine your notes or sketches with other digital content, giving you a new way to create your own stories. S Note comes in various ready-to-use templates for a range of tasks including meeting minutes, diary and others. 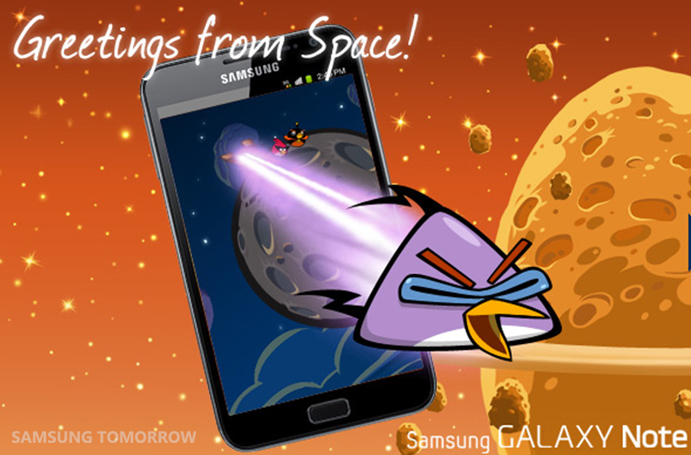 In celebration of the Premium Suite upgrade announcement and as an official launch partner of Angry Birds Space, Samsung will provide the newest Angry Birds game from Rovio Entertainment to all GALAXY users including an exclusive GALAXY Note level will be provided for extra fun. Moreover, a special package of 30 challenging levels – ‘Danger Zone’ – will be available for free if unpacked within the three-month period. Visit http://samsung.angrybirds.com/galaxynote for more information.